Antiquing is a past time that runs deep in New England, and Peterborough is never too short on places to check out. 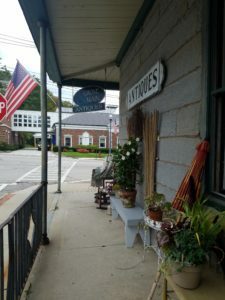 In the town alone we have several places to stop, and all of them offer great finds from small décor, handmade consignments and furnishings galore. Let’s begin our antiquing adventure! Remarkable lives up to their name providing unique finds. In downtown Peterborough there are four different antique shops: Bowerbird & Friends, Laurel & Grove, ReMarkable and Grove & Main. In Depot Square you’ll find Bowerbird & Friends which offers a mix of antiques, handmade items, unique gifts and a corner full of terrarium supplies. 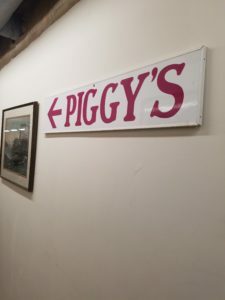 The shop is comprised of two large rooms that are connected with a hall between them, filled with great finds and gifts for just about everyone on your list (even your furry friends!) Up on Grove, within a quick walk is Laurel & Grove, a small boutique-style antique shop that shares a building with a salon. The items inside are beautifully curated to give the shop an almost vintage farmhouse meets modern rustic flare; fans of handmade soap and sachets of lavender will find delightful gifts mixed in with unique antiques that would fit in anyone’s home. Grove & Main resides right in downtown Peterborough. Just down the road you’ll find Grove & Main on the corner of the two streets which gives antiques an almost boutique feel in their well decorated shop. A stop at this shop let us peruse some beautiful antique furniture, linens and handmade décor. In the corner we even spotted some metal lunch pails in amazing condition! It is hard to walk out of without something in hand, whether it’s a gift for someone else or a special find for yourself. Diagonally across the street is ReMarkable, a beautiful eclectic store that’s worth a stop. Themed areas of the shop with delightful finds from rustic to modern and contemporary, giving you a feeling that you’ve walked into different types of boutiques with every corner. I went in there for a quick visit and walked out with a lovely shirt and pin reproductions of fine art for friends! Just east up route 101, you’ll come across Murray’s Home Again and Twin Elm Farm Antiques. Murray’s is filled to the brim with antiques of all sorts all laid out in a large barn/garage converted into a shop. From furniture to other kinds of décor, vintage bicycles and other great finds, the shop has so many wonderful items to look at and buy. Right down the road from Murray’s is Twin Elm Farms, which is a beautiful antiques shop that makes its home in a white house with a wrap around porch. Each room of the house has been converted into a different section of the shop, giving customers lots of things to look through as they offer some wide variety of items for sale from textiles to furniture to gifts. Each section as a mild theme to their set up, but the store manages to combine contemporary and rustic farm style together in ways that inspire and delight. The last two stops on our antiques tour of Peterborough are Hidden Treasures on 202 (just past the inn!) and Piggy’s Refurbished Goods on Union Street headed towards MacDowell Lake. Both are in buildings with several smaller rooms that showcase all of their fantastic items. In Piggy’s, you can find a special discount section on the bottom floor with some beautiful pieces at great prices. Upstairs are even more unique finds; from old albums, postcards, jewelry and furniture with personality, there’s bound to be something special. Hidden Treasures is right down the road from the inn you could easily walk to it. While wonderful & eclectic items are often displayed on the front lawn such as the lovingly worn and cozy leather armchair we spotted, it is the poking around inside that turns up that ‘hidden treasure’. 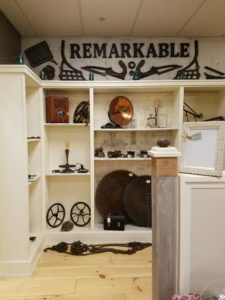 If you’re just looking for a fun and casual day of exploring the antiques stores around the area, or seeking out that special item to fit into your home, Peterborough has no short supply of shops to check out. You’re bound to find something unique as a gift or for yourself in one of these great places. And if you should want to explore further, the amazing staff at the Jack Daniels Inn can direct you! 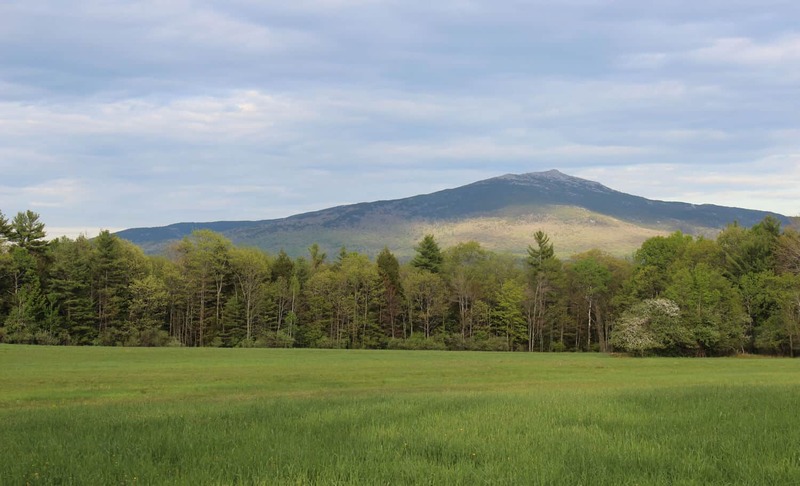 This entry was posted in New England, Peterborough, Shopping and tagged antiques, New England, Peterborough, shopping by Meaghan Woods. Bookmark the permalink.